If you attend any of the school events including orientation, you will know Lalethaa! A very enthusiastic and cheerful student leader. 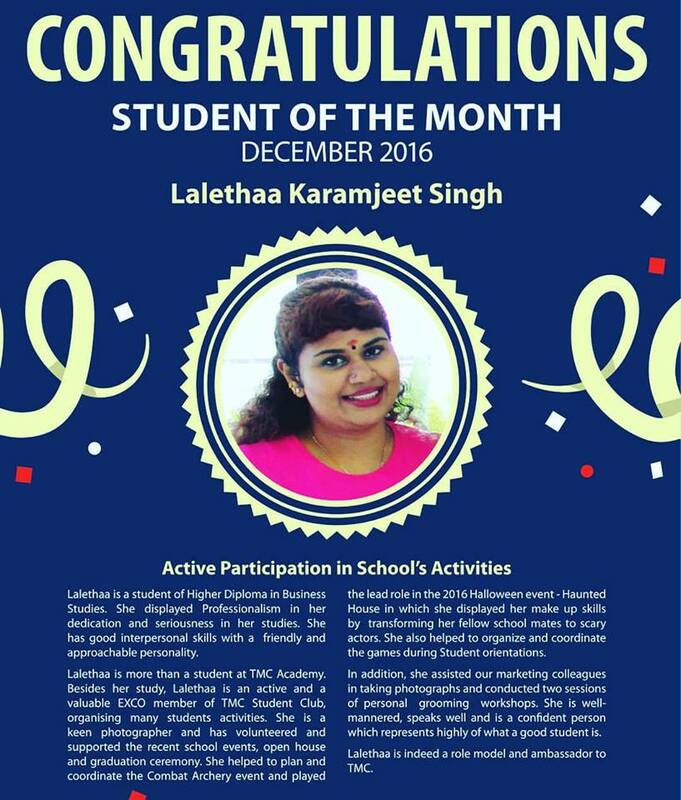 Congrats Lalethaa and keep it going!